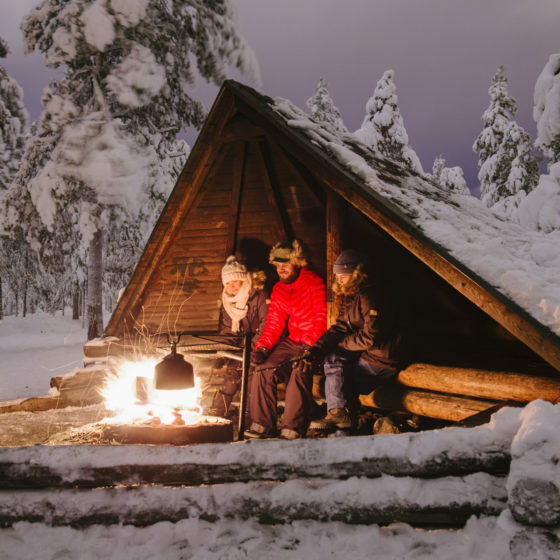 Not having snow in November is a pity but not so unusual in Lapland, Finland. 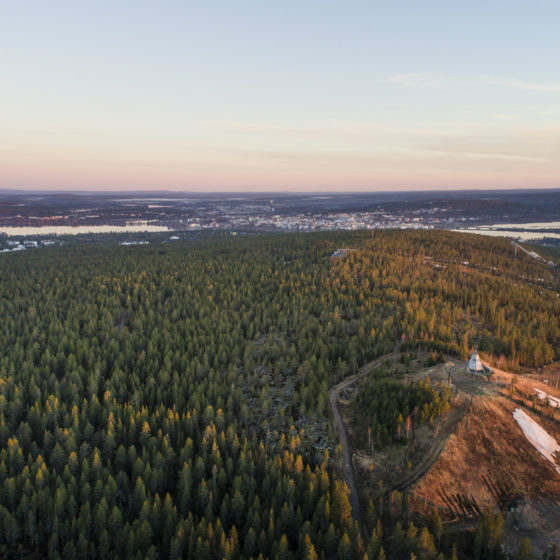 Weather statistics from very long time tell that snow will come to Rovaniemi and Lapland eventually. 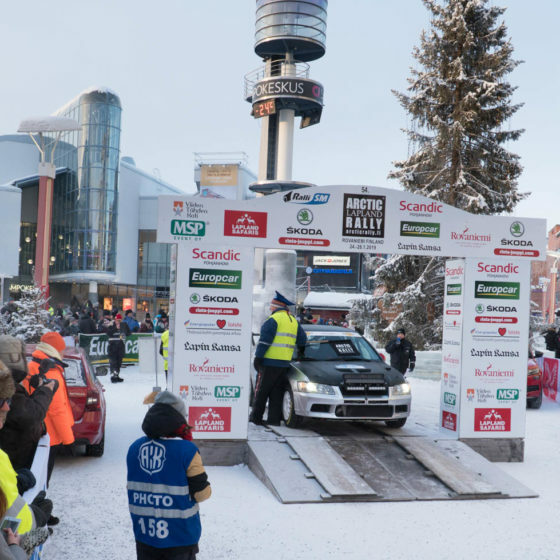 Here in Visit Rovaniemi we’ve got hundreds of questions related to current snow situation. 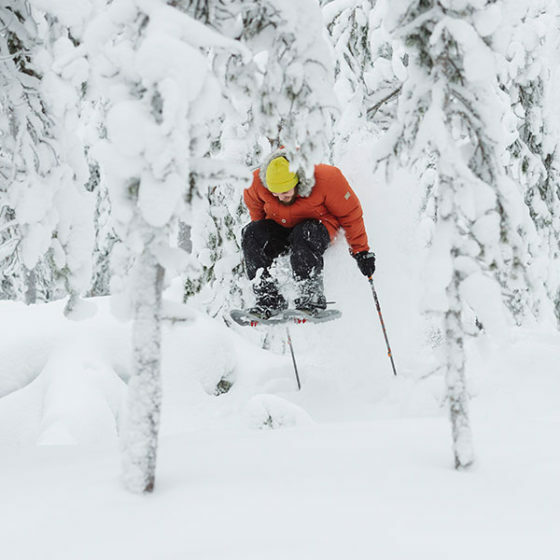 The answer is the same for you all: We cannot tell when permanent snow comes, because we don’t know. It comes sooner or later, normally at the end of November, but some years we have had to wait until December. 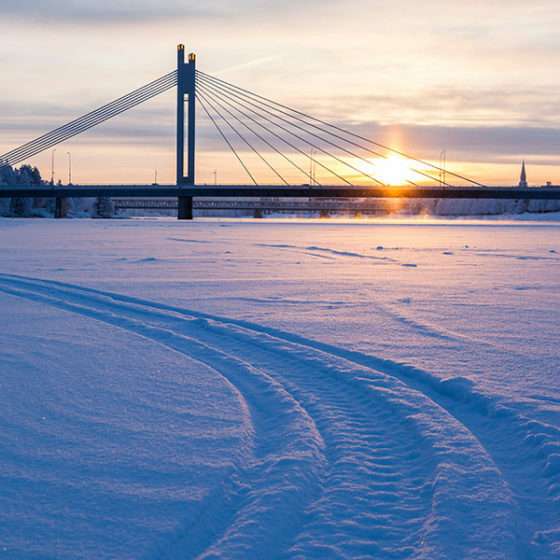 With or without snow, there’s plenty to do in Rovaniemi. 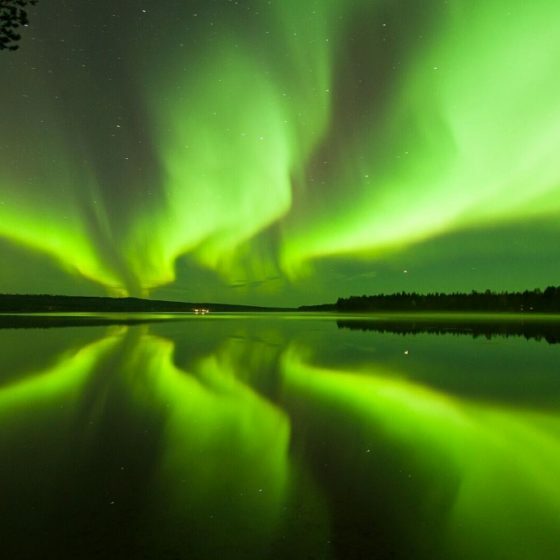 Aurora borealis, the magical Northern Lights, don’t require snow to appear. The only things they need are darkness and clear skies, and the previous one we have here a total of 19 hours per day at the moment. The amount of darkness is still increasing. The shortest day will be Saturday 22nd of December. After that the days will get longer minute by minute. 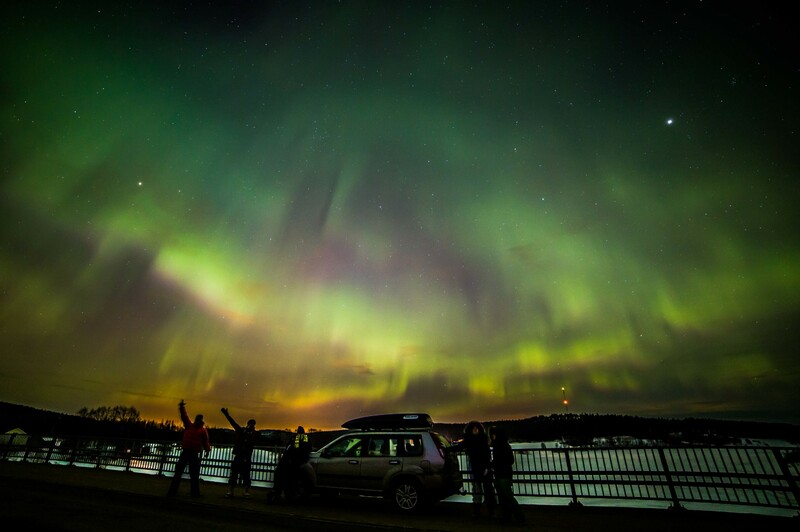 In Rovaniemi, you’ll see the northern lights until mid April. 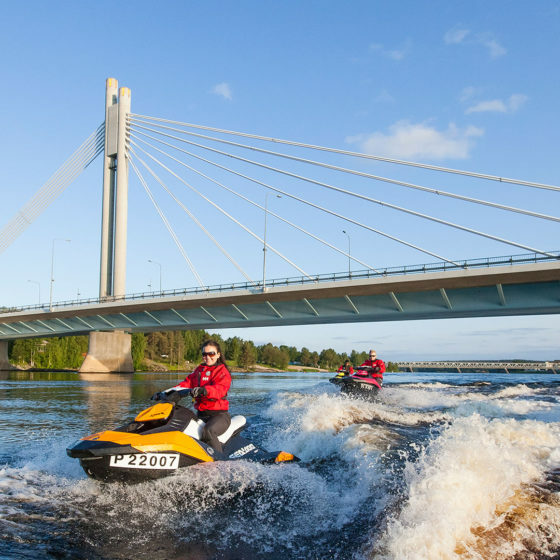 There are multiple Northern Lights tour operators in Rovaniemi. 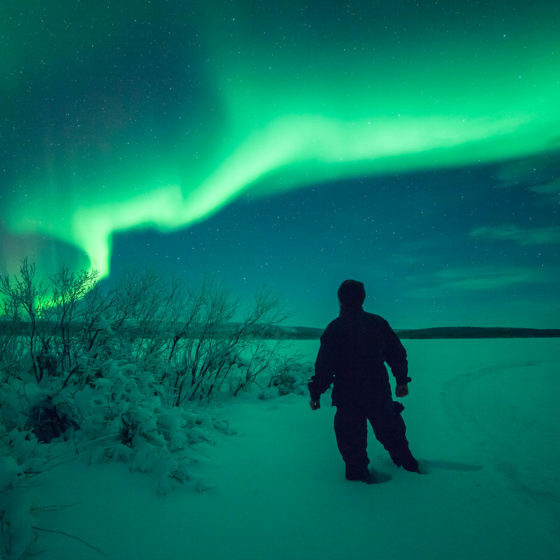 For more information on Auroras, check out this guide. 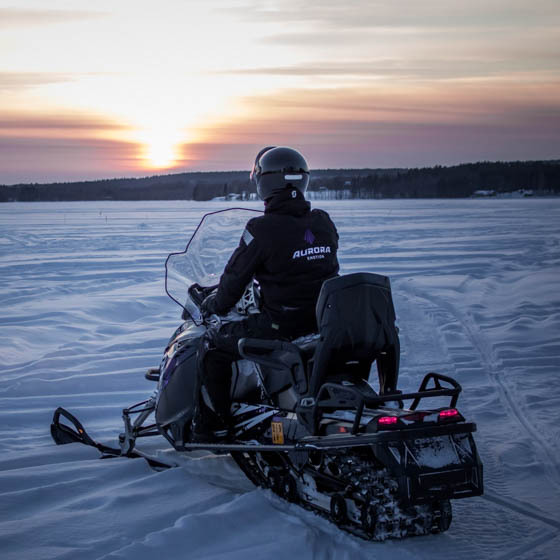 Sometimes extreme darkness requires extreme survival methods – that’s why many Finns boost their energy levels and immunity by swimming in ice cold Arctic waters. 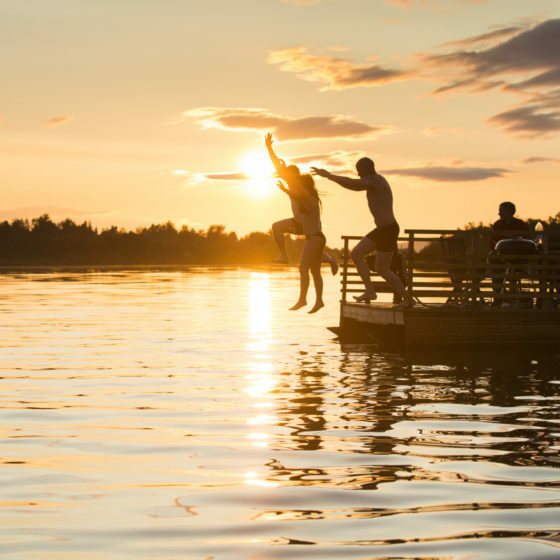 In Rovaniemi, you can try public winter swimming every Wednesday at 5.30-6.30pm. 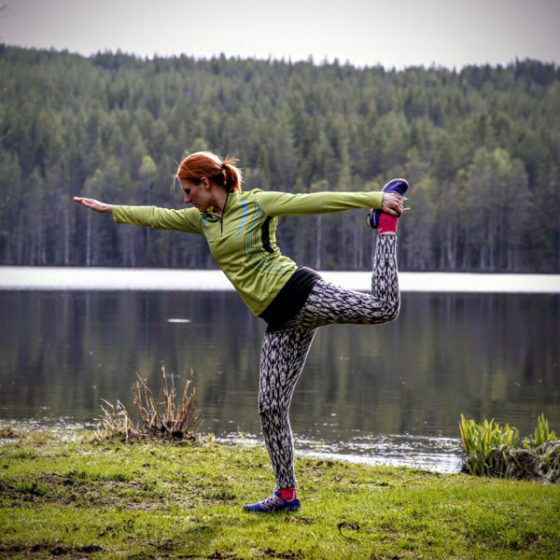 There are multiple companies that provide different kinds of winter swimming experiences. You can find them here. 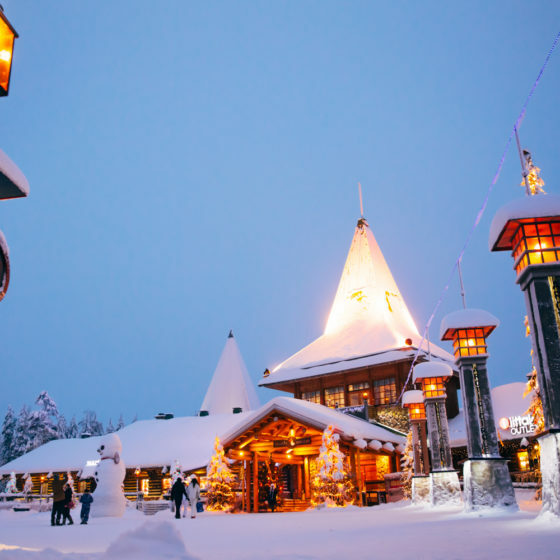 Yes – the most famous man in Rovaniemi, Santa Claus, can be met every day of the year in Santa Claus Village at the Arctic Circle. 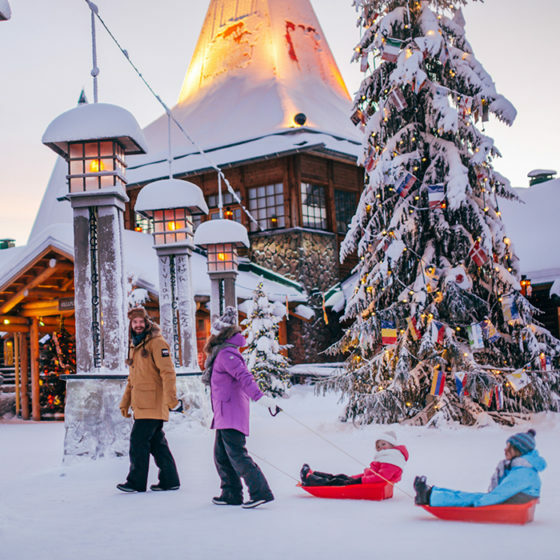 Santa Claus Village is a little cosy town full of activities for the whole family, read from here all that you can do there. 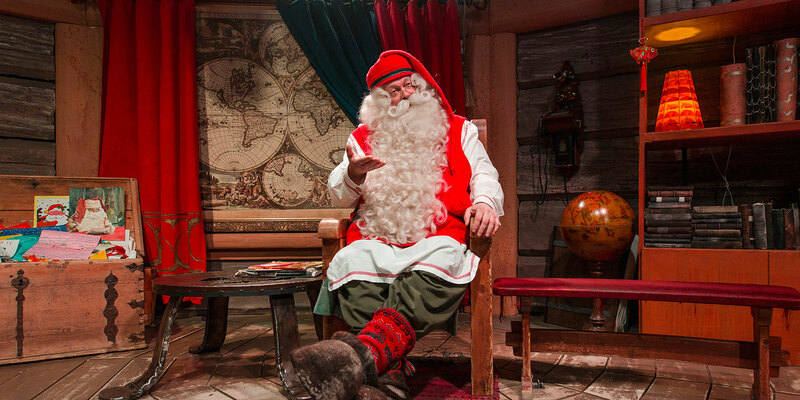 Santa Park is a Christmassy underground cavern, where you can, for example, earn your own diploma in Elf School. 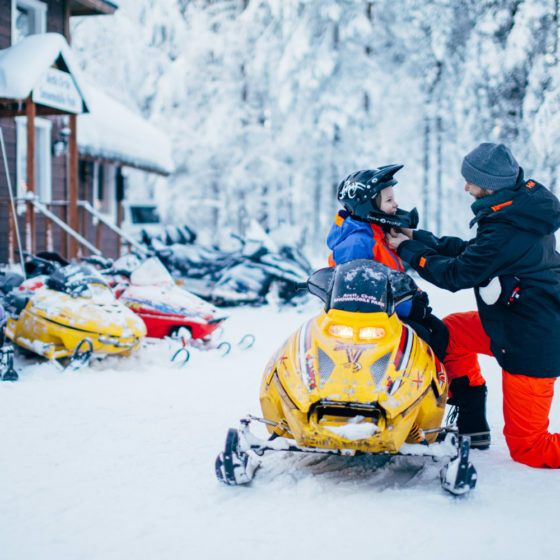 Many husky kennels in Rovaniemi are family-owned and they let you have a memorable day with their sled dogs. Whatever the circumstances are, the dogs are happy to meet you and show their everyday lives. Kennel tour is very easy way to meet huskies and learn lots of new information about these friendly and hardworking husky dogs. Find your providers here. 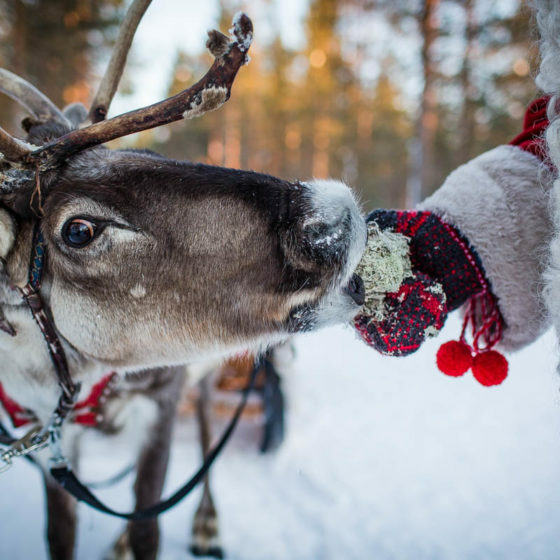 The quickest way to meet reindeer in Rovaniemi is probably in Santa Claus Reindeer in the heart of Santa Claus Village, at the Arctic Circle. 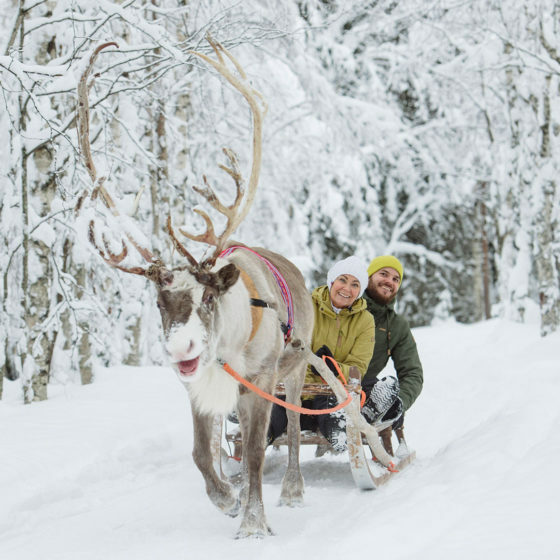 There you can try reindeer sleigh ride of 400 meters on storaged snow. 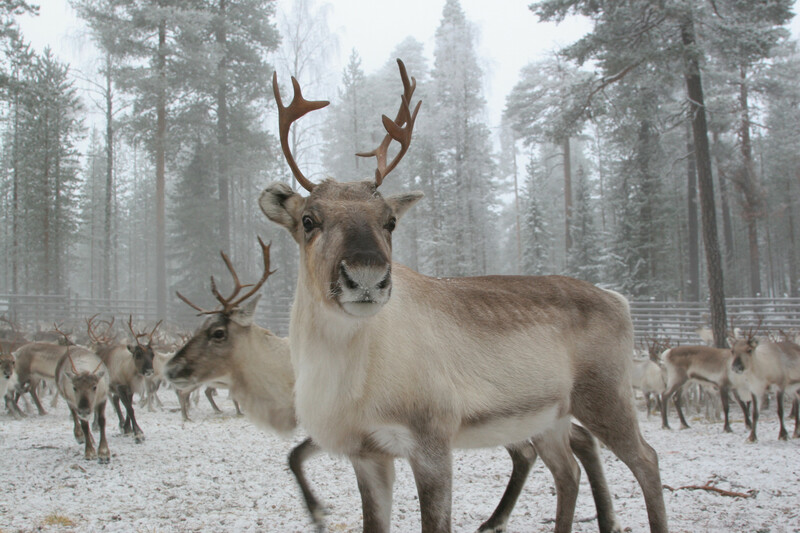 There are multiple service providers that will take you to a reindeer farm – find your service provider here. 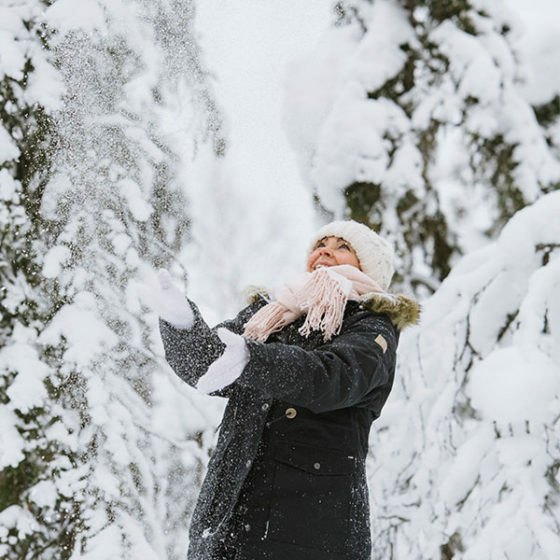 When weather is dark, harsh and Arctic, it’s better to fight back gently. 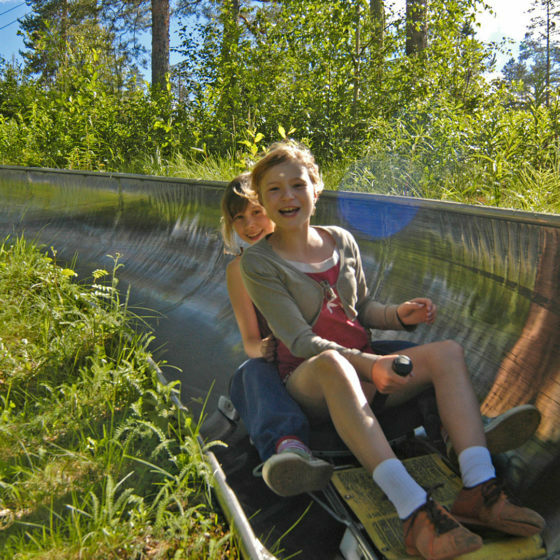 Therefore all kinds of spa activities and sauna experiences are welcome. 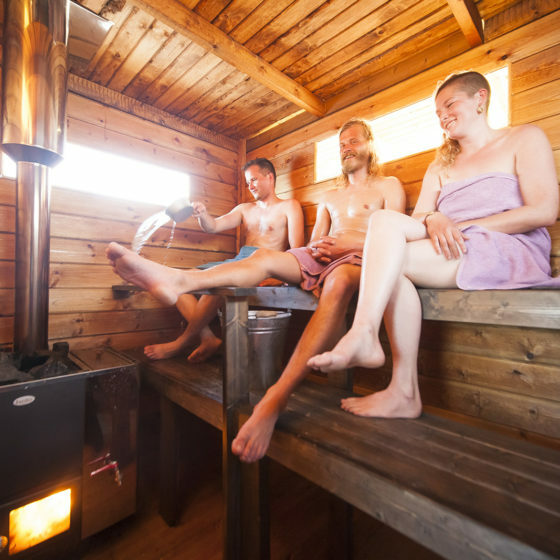 Sauna is a true Finnish thing that – at least we think so – can heal everything. It makes you relaxed and happy. 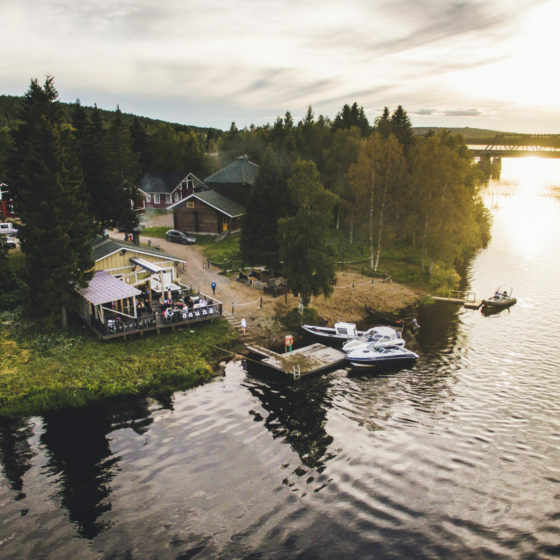 In Rovaniemi, there are multiple ways to experience sauna & wellbeing. 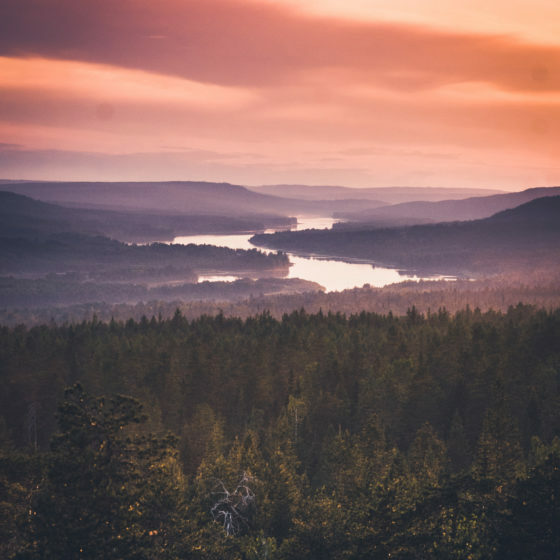 No the most obvious choice of an activity this time of a year, but Rovaniemi has many easy-access nature spots that are safe and show you our incredible nature. 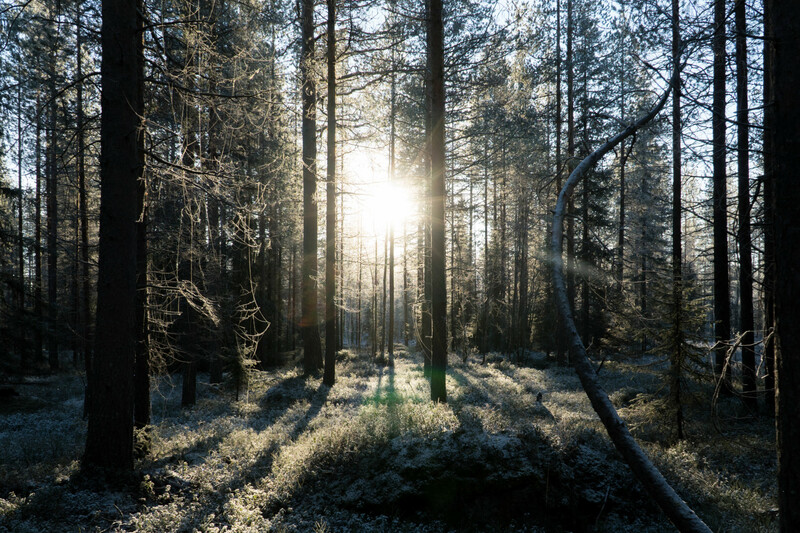 Go and experience a breathtaking moment wrapped in Arctic morning mist, or just wander there breathing in fresh and clean air. 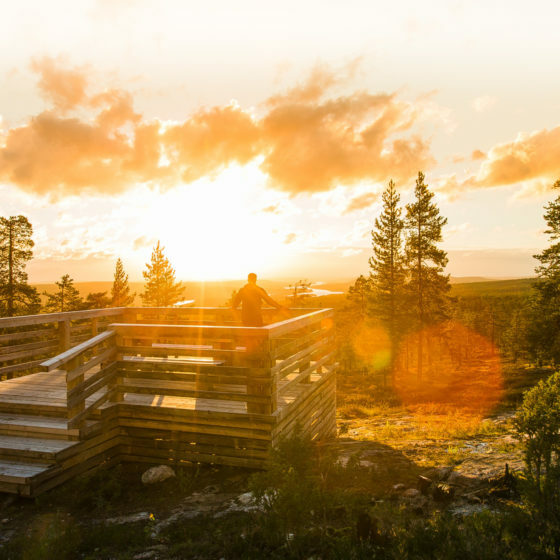 To begin with, check out Ounasvaara Winter Walking Trail and Arctic Circle Hiking area. 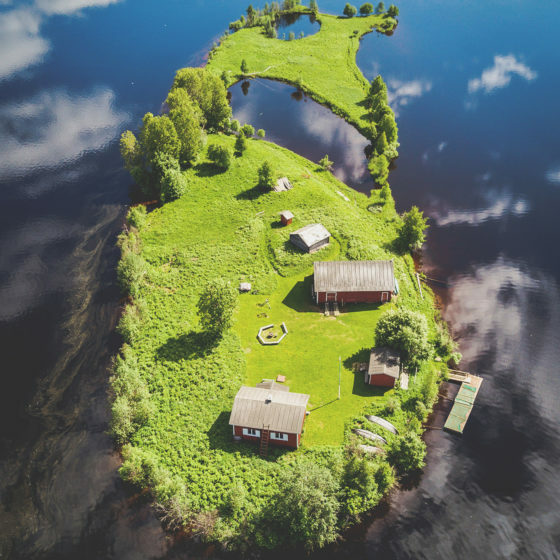 Floating is quite recent but yet so unique way to experience silence. 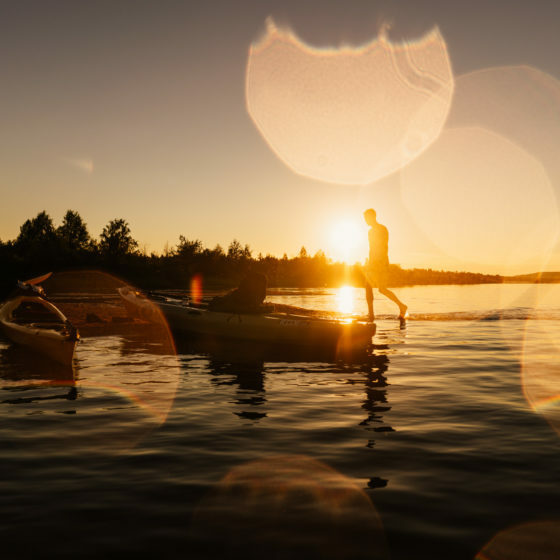 Floating is an activity where you float in a wilderness lake by wearing a floating suite. 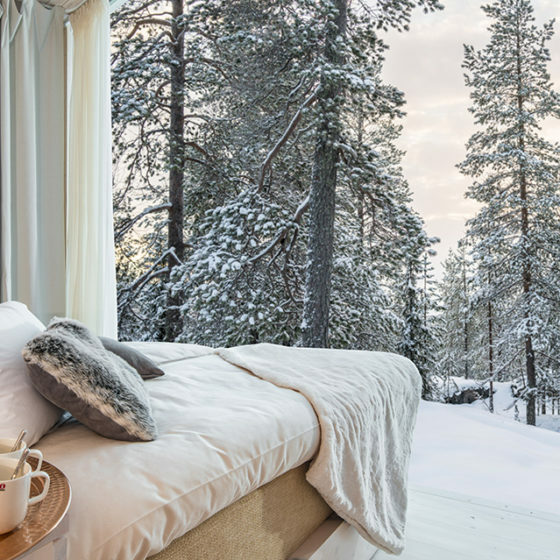 The suite keeps your body warm and you can comfortably float in the middle of nothing. Check you floating providers from here. 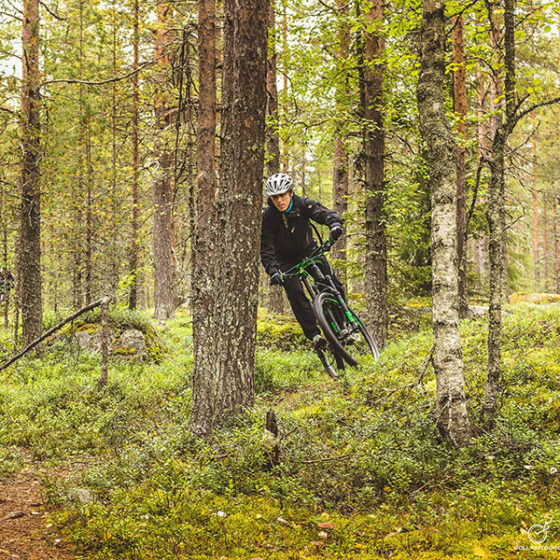 Here in Rovaniemi our backyards are full of abundant, high-quality ingredients that most of grocery stores are lacking. 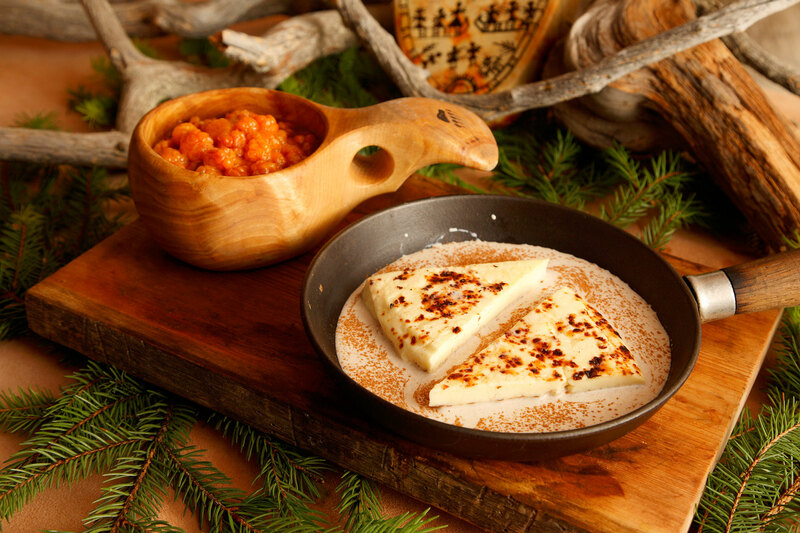 Lappish cuisine is about fresh ingredients of forest, like berries, mushrooms, lichen, and game meat. 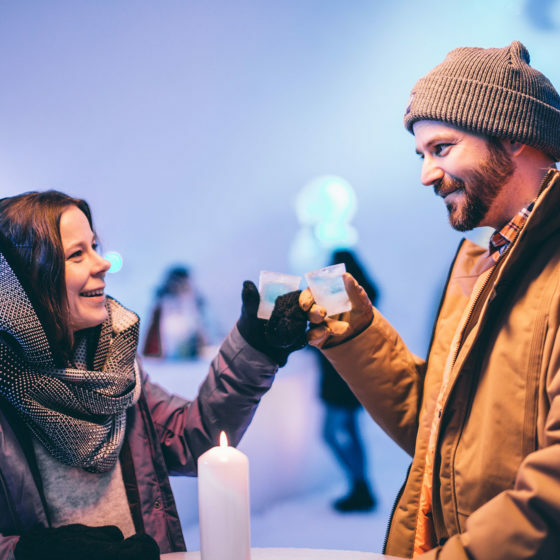 Rovaniemi has a rich culinary scene that treats you with fine dining, international kitchens and unique world of Arctic tastes. Available food experiences you’ll find from here & restaurants from here. 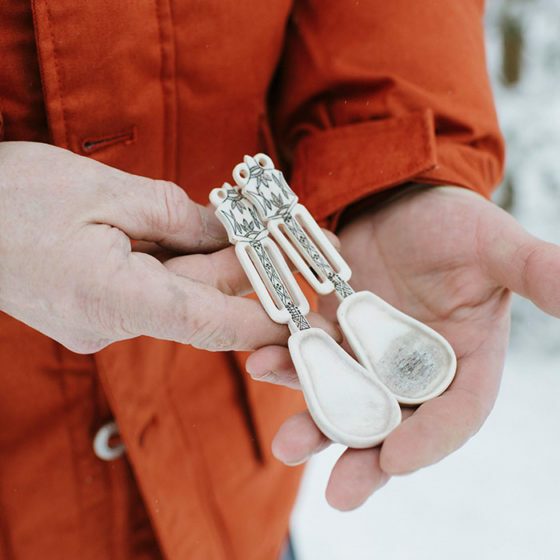 Handicrafts play a huge role in Finnish society. 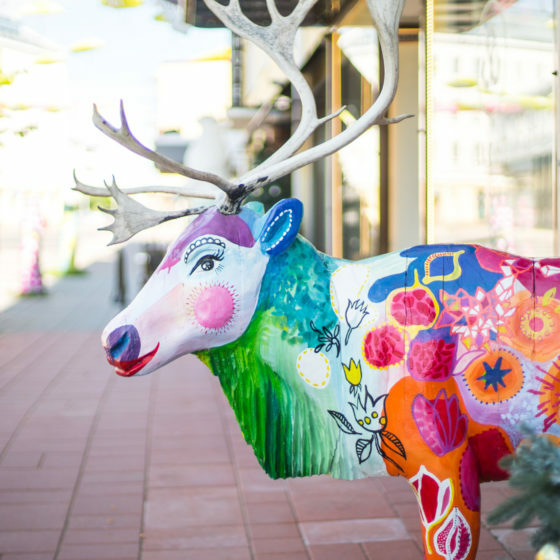 In LAURI Handicraft Shop & Atelier you can participate a handicraft master classes and learn traditional skills of making a bracelet and small souvenirs from wood and antlers. Try also making hornwork handicrafts with Kangasniemi family. 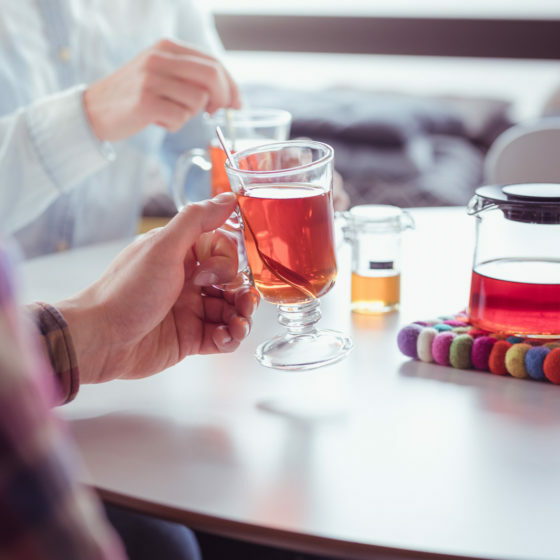 If making handicrafts is not your cup of tea, but you’d like to enjoy someone else’s piece of art, lurk in to museums Arktikum and Korundi.